It drives me nuts when someone posts an article or meme on a social media account without fact checking. In the amount of time it takes to actually share an item with a caption, you can quickly figure out if what you’ve read is actually true. If it is not true, why waste your time? While our friends probably already know how good we are at this process, what if a co-worker, or better yet, a customer saw one of these non-qualified posts? Even if they don’t agree with the merits, or if they know something is factually incorrect, do you wonder if their opinion of you as a profession will change? You should always ask yourself this question. Just as you’re spending extra time preparing for meetings, presentations, and pitches, you always want to make sure you’re well equipped to justify a product. EIMA, our competitors, and those in completely unrelated fields have creative comparisons between products. We all want you to choose us, and we hope to make a compelling argument as to why you should. Comparisons are one of the most compelling items used during any form of competitions. Political campaigns use them during an election cycle. Organizations use them to highlight differences in legislative initiatives, and the construction industry uses them to make a pitch. In the past, some of our infographics have been used during meetings and in magazine announcements. 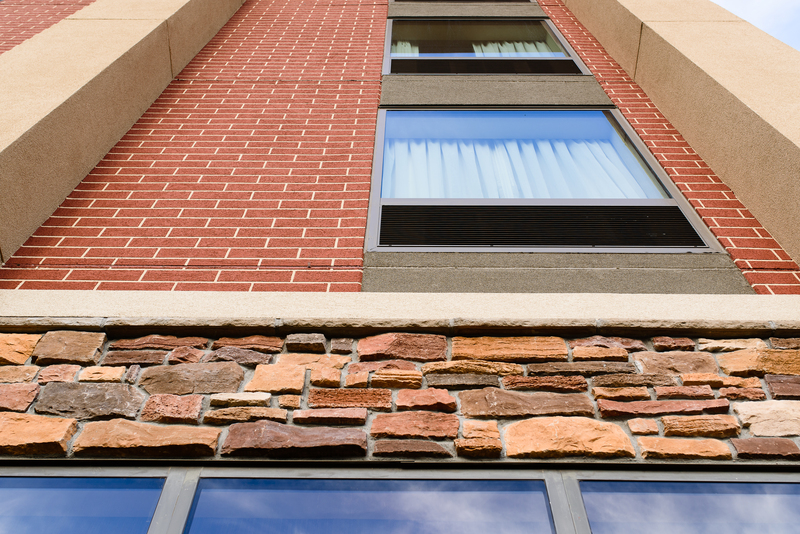 They’re shared on social media and through companies to quickly highlight the advantages of EIFS. They’re also cited using reliable, factual sources. When considering how to craft these documents, strictly debate the merits of both items. Similarly, if you were in a situation debating a hamburger vs a cheeseburger, you wouldn’t spend your time criticizing how cold ice cream gets. Unfortunately, that’s exactly what recently arrived on our desk, stemming from a comparison that dates back to 2011. 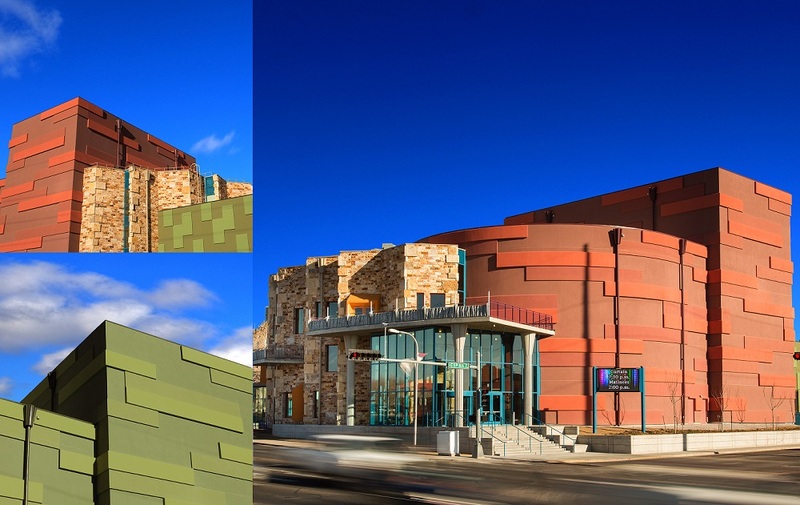 A piece comparing Thermocromex, an exterior wall cladding brand, to EIFS was being used during pitches with building officials. This attempt and document both fell short on facts. Sure, you want to make a valid case for your own product, but failing to use factual information does more harm to the competitor than good. From the actual effects and impact that mesh has on a building’s durability, to outdated information about moisture control, to just plain disappointing statements about design capabilities and LEED, this document shows some additional homework is desperately needed. In short, if you see a document that fits this description, you should probably question each talking point.